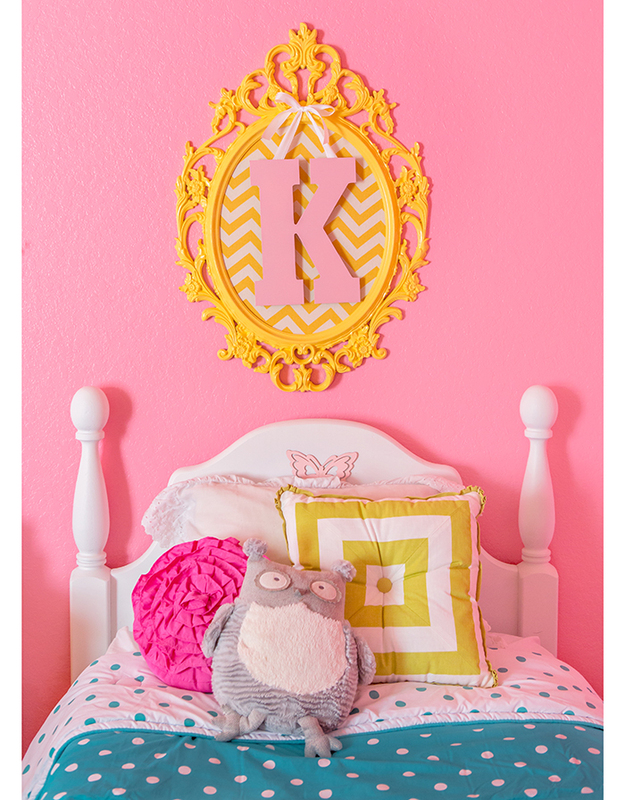 I did a guest post over on my sis-in-laws Interior Design Blog, Edit Design House about the girls new room. 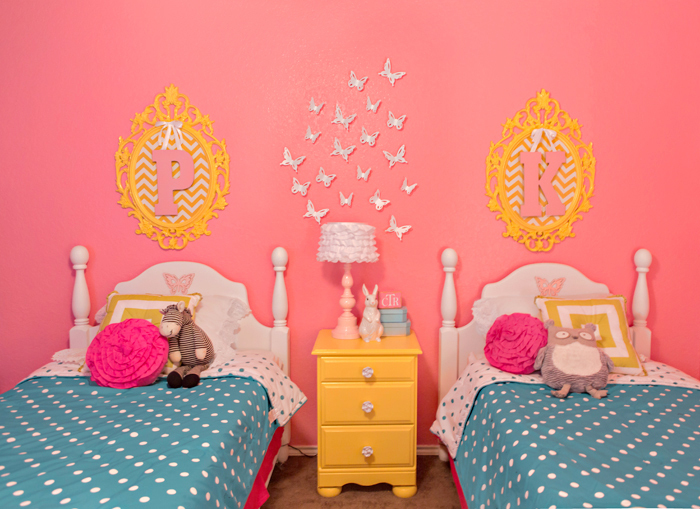 If you want to see sources and lots more pictures of their room, go check it out! Thanks Kel!!!! You did a fabulous job! 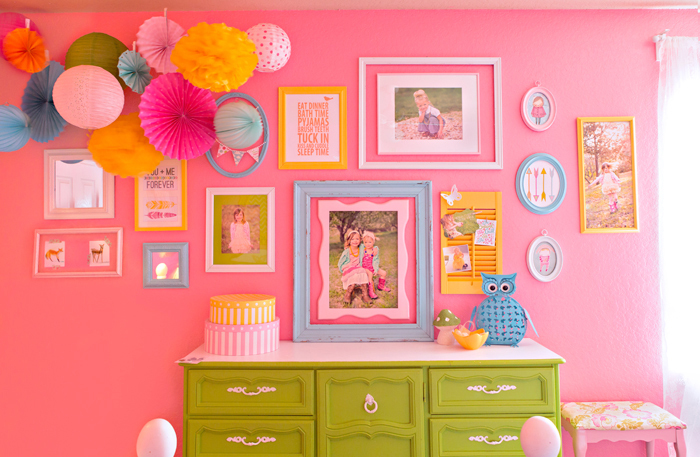 LOVED the post, and love learning about how you go about making your house a home. You did an amazing job! I love to see each house hour in and the beautiful transformation of every room. I only wish I could take a walk through of your entire house! Wish I would have gotten to know you better when we lived closer. Great job Mama! You are so talented! 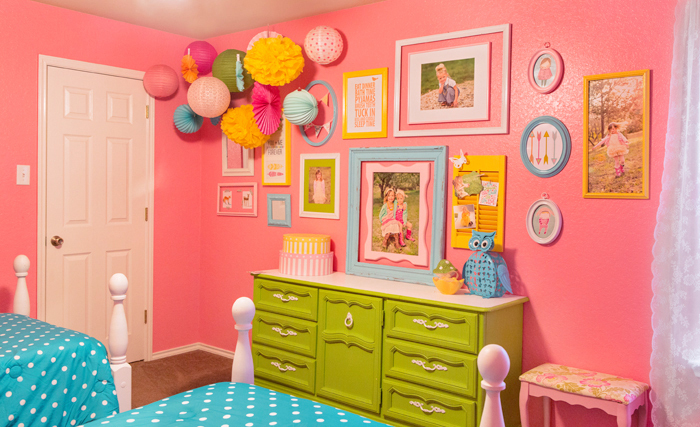 Your kids always have the most amazing rooms! So lucky to have you as a mama!